Spoiler Alert! 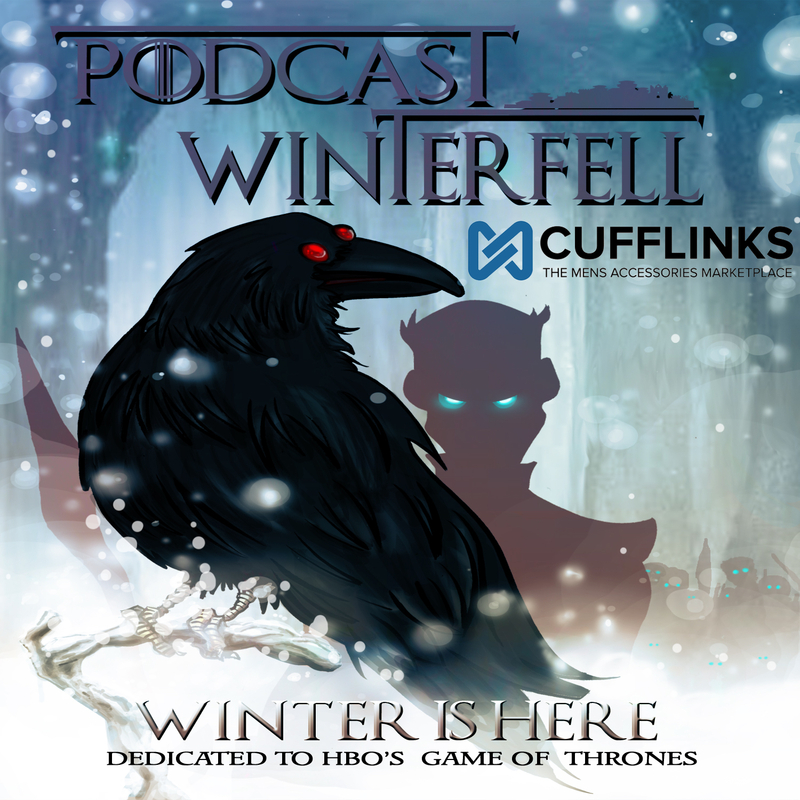 This ASOIAF podcast dives deep into a specific ASOIAF theory. If you have not read all 5 books by GRRM then you may wish to avoid this podcast until you have. You’ve been warned! Otherwise Matt is joined by John (@J_McGonagle on twitter), Susan (@blackeyedlily), Kelly (@KellyUnderfoot), and Mike (@fifthcolumnfilm) from The Small Council (@SmallCouncilPod) for part 2 of the wrap up of their presentation of the Grand Northern Conspiracy Theory.